Mohs Scale of Hardness, for The Precious Stones Grading. 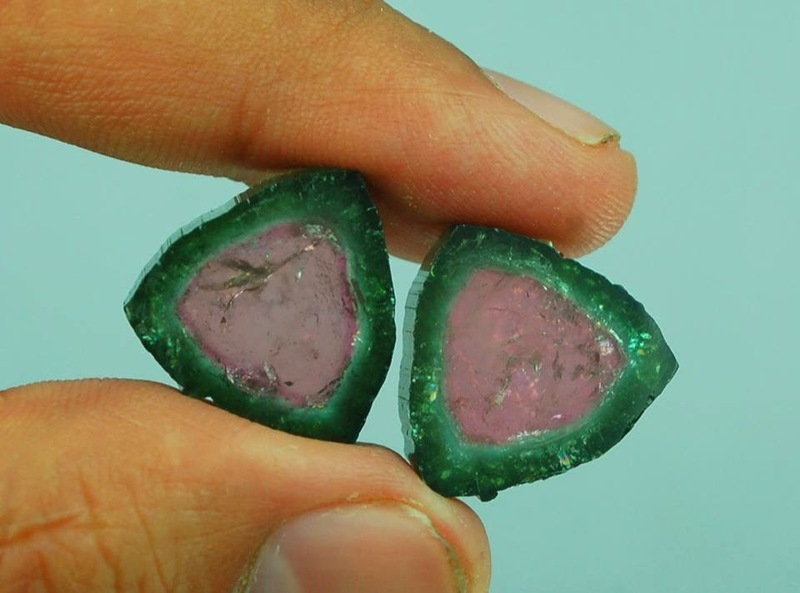 It is very helpful to check or assume the quality of a gemstone. How to deliver an effective presentation?